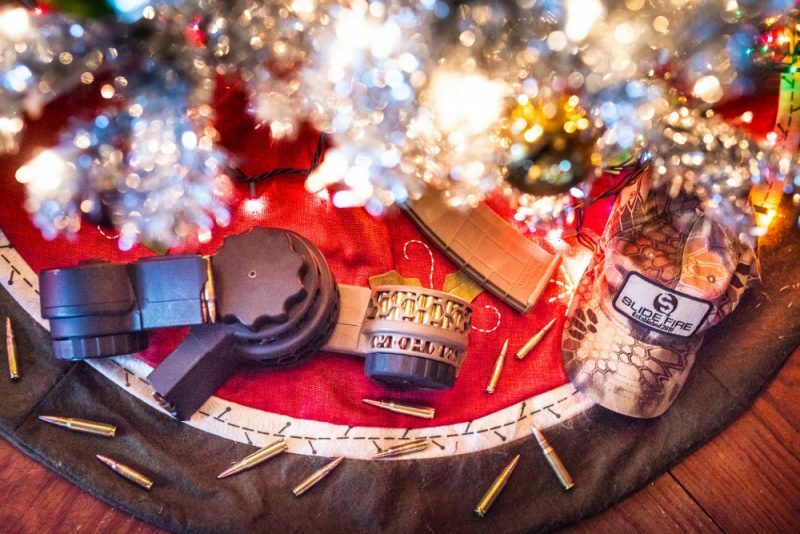 Are you stuck on what to get the gun enthusiast in your life for the holidays? 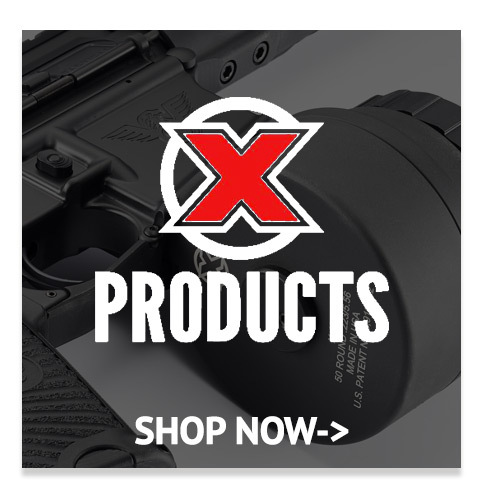 While the tactical guy (or girl) may be the funnest to shop for, maybe you’re stumped because another holster just won’t cut it. 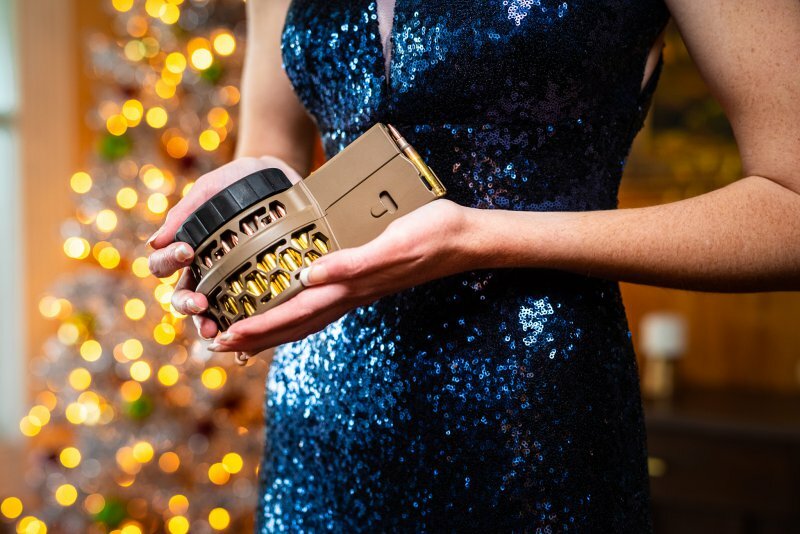 We’ve compiled a list of 5 must-haves any gun fanatic will be sure to love– and we won’t blame you if you snag something for yourself! 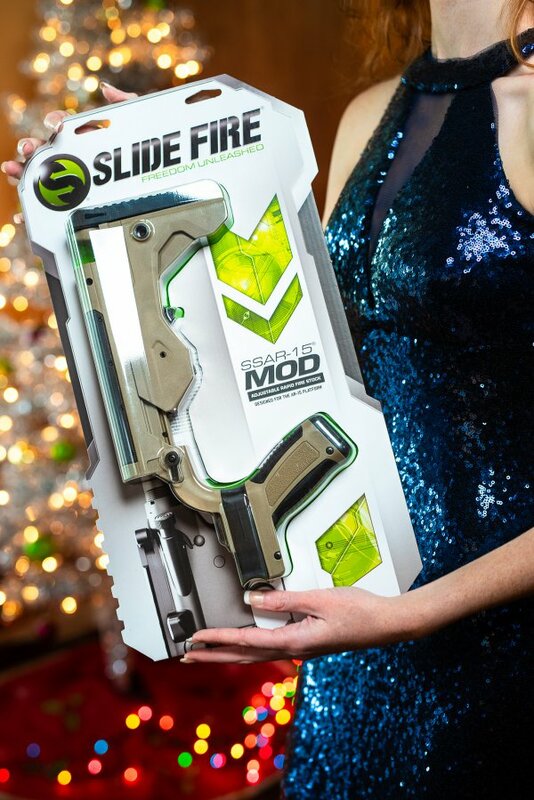 This Slide Fire bump stock is versatility at its finest. Its compatibility with any mil-spec buffer tube increases its functionality, in addition to the six different adjustable lengths. 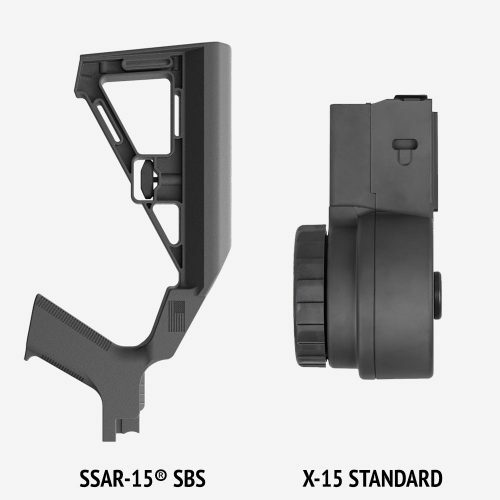 The design of the SSAR-15® MOD was engineered from the ground up, connecting practical semi-automatic fire with a patented rapid fire mode. 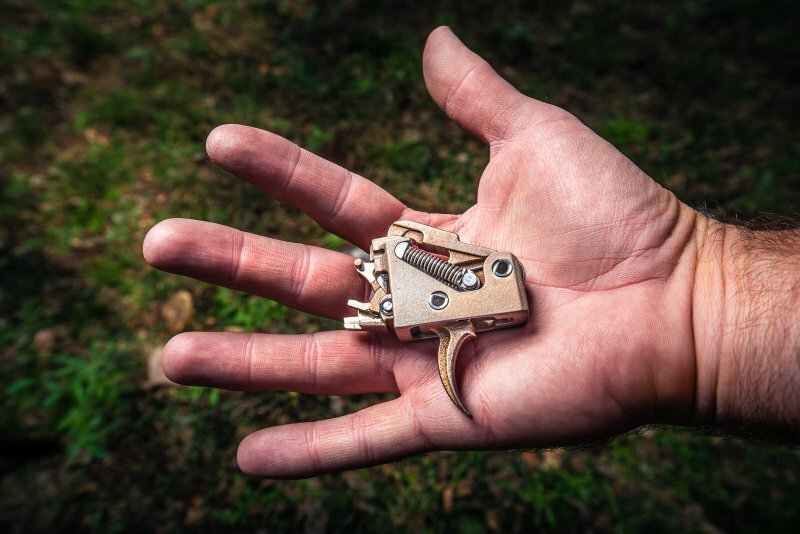 If the tactical person on your list owns an AR-15, the Echo AR-II Drop In Trigger is a great addition.The Echo AR-II is a cutting-edge trigger designed with safety in mind. There are three settings: Safe Mode, Semi-Automatic Mode, and Echo Mode. The quick switch to Safe prevents errant shots. 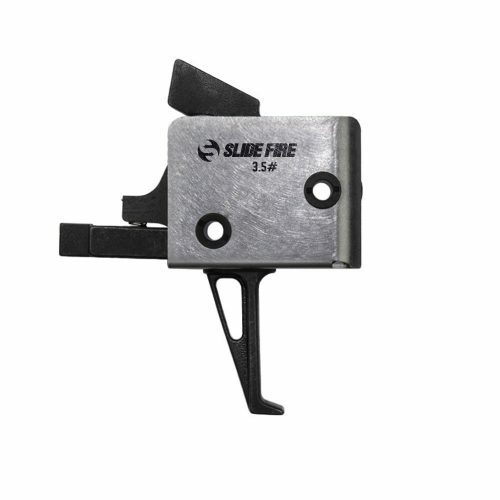 Semi-Automatic fires once per trigger pull. 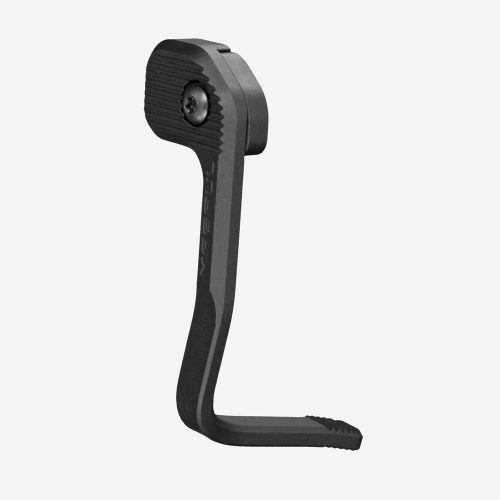 Echo Mode gives you a rapid fire edge that fires on every trigger pull and when the trigger is released. There probably isn’t a gun enthusiast out there who wouldn’t be excited to get a new drum, but especially the X-15. The X-15 is manufactured from the highest grade materials, giving it unparalleled reliability and strength. With a capacity of 50 rounds and a durable Cerakote finish, this skeletonized drum is certain to thrill anyone who finds it under the Christmas tree. 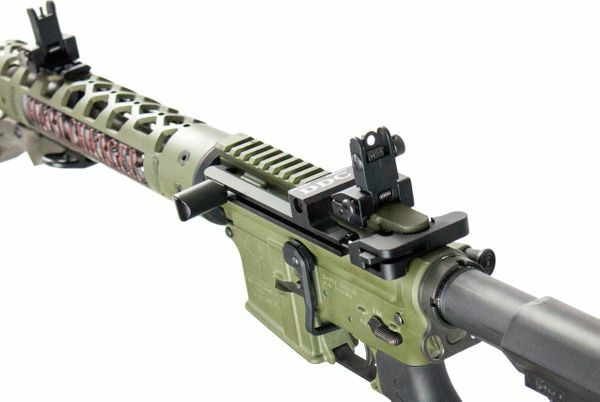 With the Devil Dogs Hard Charger Tactical you can get side charging capability without having to rebuild your upper receiver or buy a new rifle! The Hard Charger Tactical gives you the option to mount a back up sight to the rear and gives you space on the front of the upper receiver rail to add optics.This upgrade will be sure to make any gun enthusiast’s holiday. 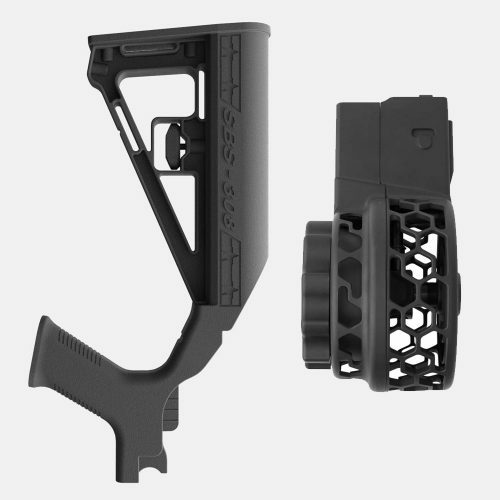 If you’re looking for a budget-friendly gift, the Slide Fire AR-15 Hand Guard is the way to go. 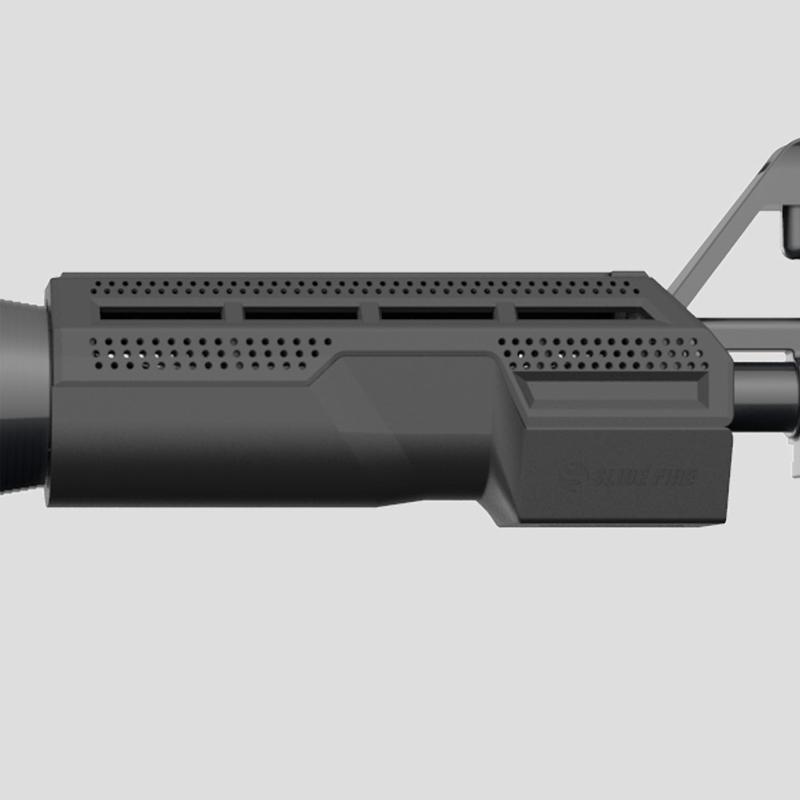 Designed with upper and lower heat shields, you can get maximum cooling during heavy firing scenarios. 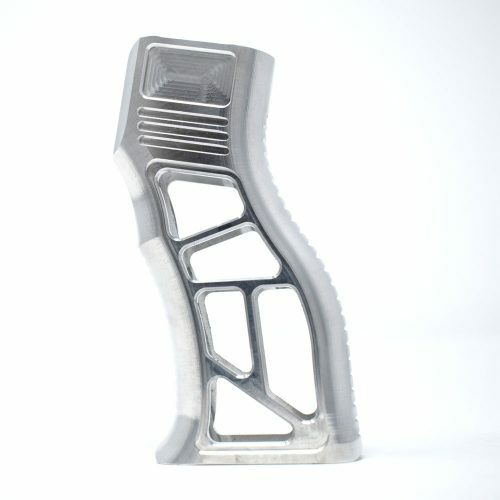 The hand guard is made of a high strength polymer material that gives it a lighter weight without sacrificing performance.